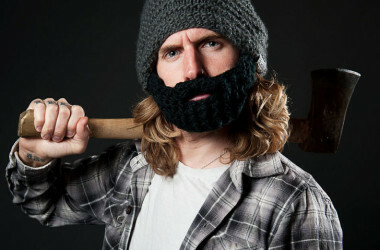 Here’s an easy way to keep warm and hip on the trail: the Beardo is a camping face beanie for men, women and kids on the trail, ski slopes or anywhere! 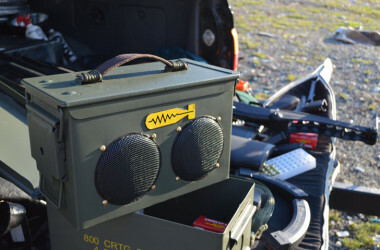 Do you follow all 10 of these camping rules? 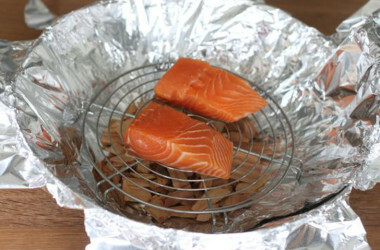 If you love catching and eating fish, here are fun and cheap DIY fish smoker ideas using simple things you probably already have around the house. 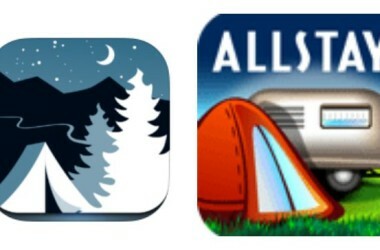 Plan your next getaway with these two great camping trip planning apps by Recreation.gov and AllStays.com – for iPhone and Android. 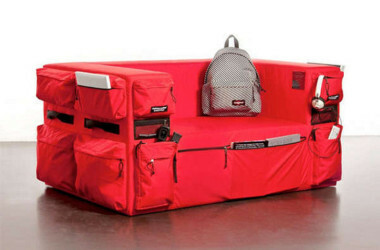 New Eastpak backpack camping couch by Quinze & Milan is an ultra-modern, indoor-outdoor glamping accessory that stores all your important gear.